Jinson Johnson was born on 15th March 1991. He is a professional sprinter representing India, specialized in the 800 m event. 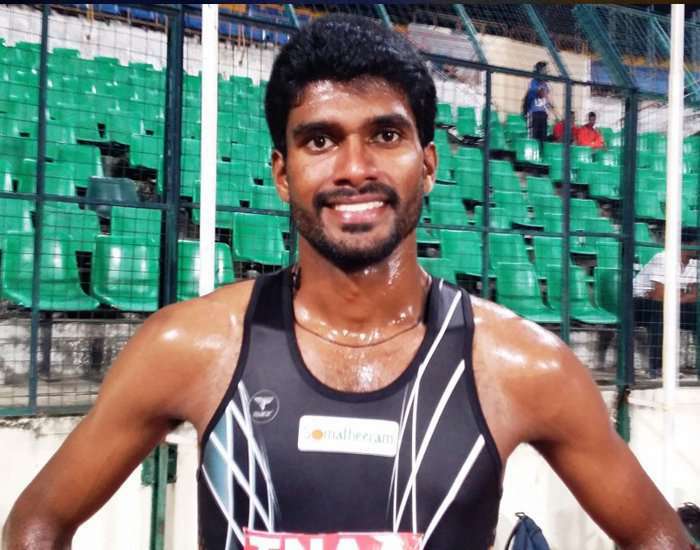 He clocked 1:45.98 at Bangalore in July 2016 qualifying for the Summer Olympics of the year. His personal timing was the third fastest timing by an Indian at 800m event. 2015- Represented India and won a silver medal in the 800 m category at the Asian Athletics Championships, held in Wuhan, China. The same year, he participated at the Asian Grand Prix, held in Thailand and won three gold medals.